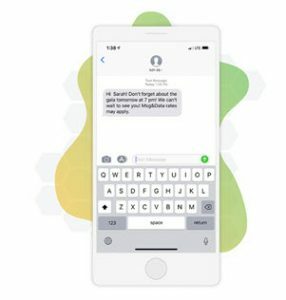 Wondering how you can use your Qgiv forms and exported data to segment your recurring and one-time donors, promote your recurring gift program, and send appropriate messaging to different donor types? If you’re using Constant Contact, MailChimp, Campaign Monitor, Emma, or Klaviyo, you can easily set up donation forms and export mappings in a way that can help you achieve your goals. Here’s how! 1. Set up two separate Qgiv donation forms: one dedicated to one-time giving, and the other dedicated to recurring giving. 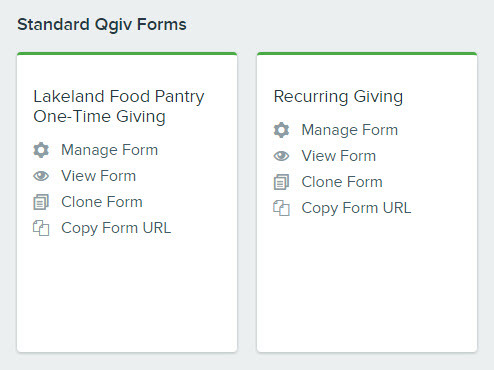 You can create a new form by using the Clone Form feature in the My Qgiv area of your control panel (you must be logged in to your Qgiv account to view help desk articles). Make sure you follow best practices when setting up your forms. For example, you can tell your donors what their gifts will look like in terms of impact. 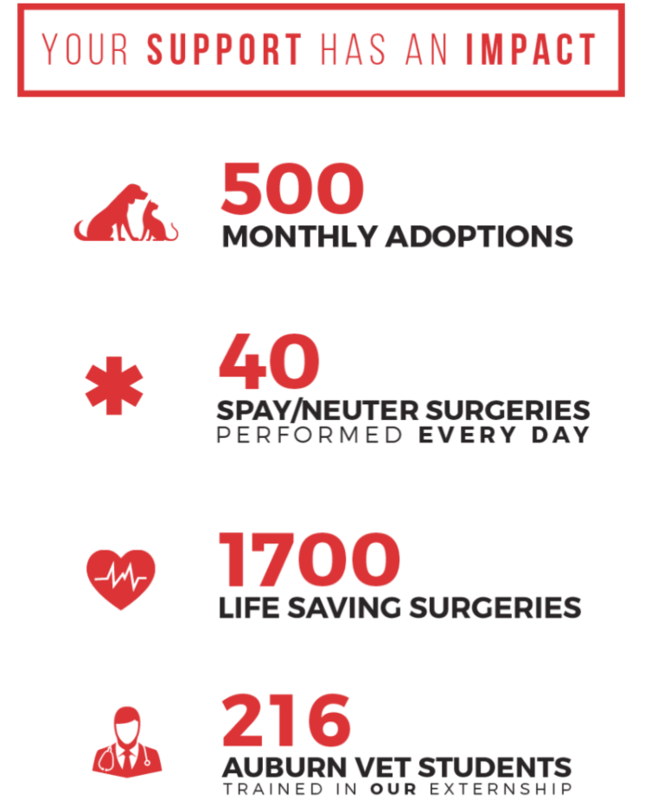 Here’s a great example from the Greater Birmingham Humane Society. 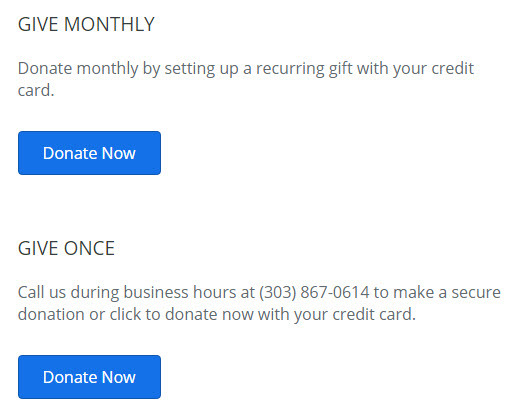 These examples are displayed right alongside their donation form. 2. Add buttons or a menu on your site with links to your two forms. Mercy Ships has their options in a drop-down. Notice that their donate button is easy to spot, too! Catholic Charities of the Archdiocese of Denver has two buttons with descriptions of their options. 3. In Qgiv, set up your exports from each of these forms so they go to separate mailing lists. This will allow you to target different segments of donors with language that makes sense! Here’s an example of what export mapping looks like for our MailChimp integration. 4. Follow the steps in our integration guides to run an export. Here are the links to the guides for each of our email integrations. You can read about how to activate, configure, and export! 5. Boom! You’ve got your one-time and recurring donor information exported to lists of your choosing! Now that you’ve separated one-time and recurring donors, what can you include in your email campaigns to improve the chances of one-time givers becoming recurring donors? Pay special attention to people who have donated two or more times, but haven’t made their donation recurring. They’re great candidates for recurring giving! 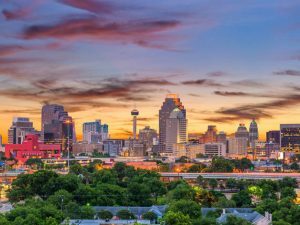 You could create a campaign for these donors that emphasizes the convenience of setting up an online recurring donation. Show one-time donors how they can magnify their impact. Telling donors that giving $25 a month for one year funds an entire school year for a student in need gives them a big-picture idea of how much good they can do by contributing a small amount each month. This is much more manageable than giving $300 all in one go. Make sure donors know they can change their gift amount, pause/cancel payments, or alter the payment frequency or method at any time. Donors want to know they have control over their giving. This is even easier when you turn on the Donor Accounts option for your Qgiv form. Here’s what donors see when they log in to their account. Make sure that donors are receiving the correct communications once they become recurring givers. Nothing can spoil a relationship like sending communications that clearly show you aren’t paying attention to what your donors are doing. This also means they will receive more frequent communication than your one-time givers, especially news and impact reports! Pro tip: Make sure your donors have received acknowledgement and thanks for their original donation before asking for another gift. When donors give through Qgiv, they’ll automatically receive an email receipt. That receipt can be customized—make it warm and personal! Each form has its own set of receipts, so you can even customize the receipts for your recurring giving form with language focusing on monthly giving. You can also include conditional content, which will only appear to donors who have taken a certain associated action, such as helping to cover processing costs.